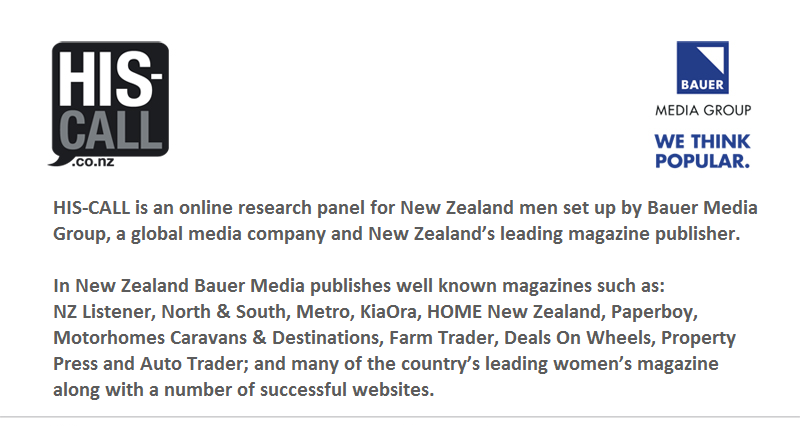 His-Call is an online team of New Zealand men giving their feedback on different topics. 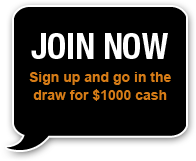 Every time you participate in short online surveys you are in to win cash and prizes. 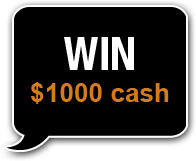 Have your say- register now and go in the draw to win $1000. 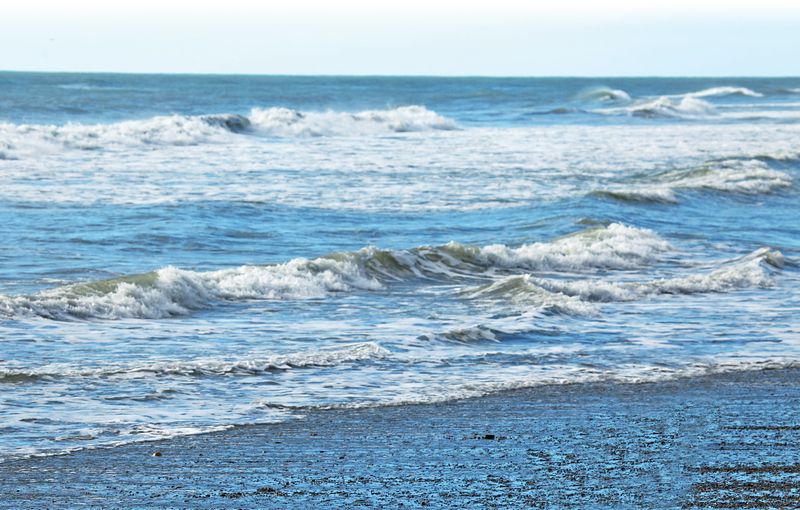 It’s fast, easy and no strings attached!